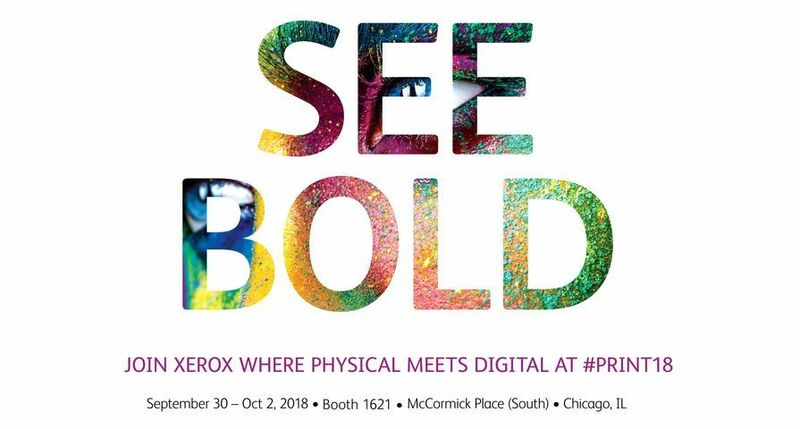 UXBRIDGE -- Xerox is looking for the printing industry's most creative books, manuals, direct marketing and brochures in its sixth annual Printing Innovation with Xerox Imaging (PIXI) Awards. 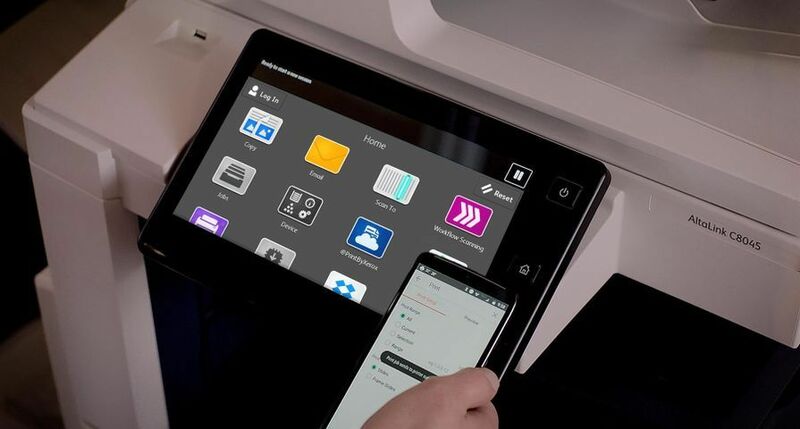 The multinational competition was created to recognise the most innovative and revenue-generating work customers are printing with Xerox digital presses. 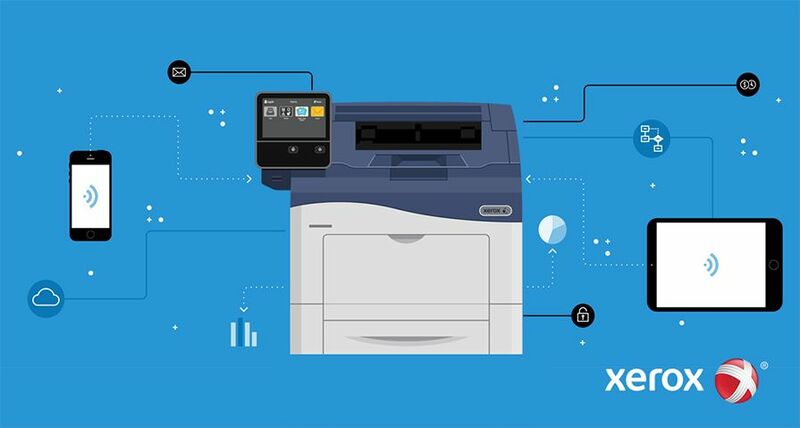 For the first time, Xerox will hold one worldwide contest rather than a separate European programme and a North and South American programme, allowing entrants from around the world to compete for a global title. 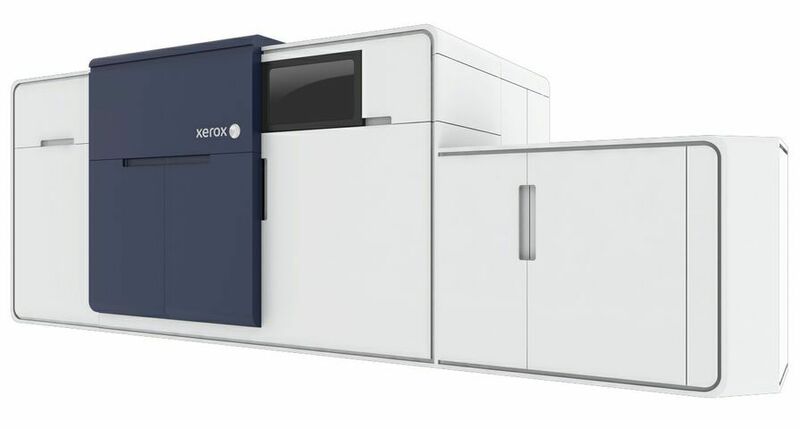 "For the last five years, the PIXI Awards have showcased how Xerox customers are stretching the boundaries of digital printing," said Valentin Govaerts, Senior Vice President, Production and Graphic Arts Industry, Xerox Europe. 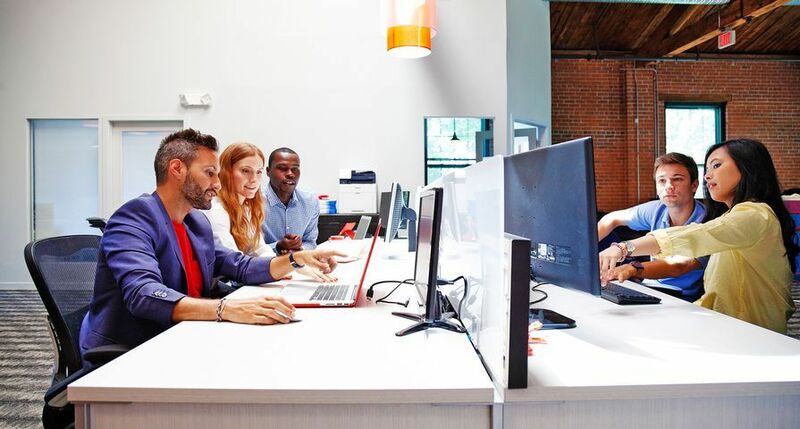 "When inspiration is combined with the right technology and workflow, it equals success for our customers and their clients. Entries in past years have included photo memory books, customised direct marketing campaigns, greeting cards and personalised calendars." Judged by experts representing key segments of the international graphic communications industry, the entries will be evaluated on overall aesthetics, business effectiveness, use of Xerox digital technology and degree of innovation. 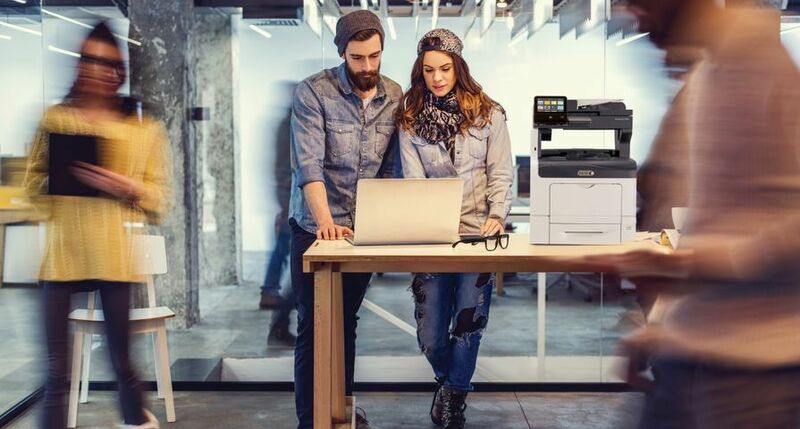 The contest will also recognise the team of creative professionals, commercial printers and their clients who work together to bring these digitally printed jobs to the marketplace. Collateral - Essential for brand management and consistent messaging, this category encompasses digitally-printed materials designed for the promotion of a product or service. Utilising a variety of finishing techniques, entries can be in the form of brochures, calendars, postcards, sales flyers, posters, signage, business cards and catalogues and may include personalisation, versioning or customisation. Digital Books and Manuals - This category includes all books and related products. Examples include short-run titles, customised education and training materials, product manuals, booklets, wire-bound presentations and annual reports in black-and-white, colour, or a combination of both. Direct Mail - Direct-marketing pieces designed and personalised to target specific audiences and individuals fall into this category. Possible entries include postcards, self-mailers, multi-piece flat mailing packages, dimensional mailing packages, envelopes and labels, cross-media programmes as well as personalised or print-on-demand fulfilment materials. Promotional / Transactional - All types of transactional customer communications, particularly those that leverage customer information to enhance relationships, fit into this category. Examples include credit card statements with personalised product offers, bank statements that cross-sell additional financial services, mutual fund statements that graphically depict investment mix and rate of return, and utility statements that include retention-building information. 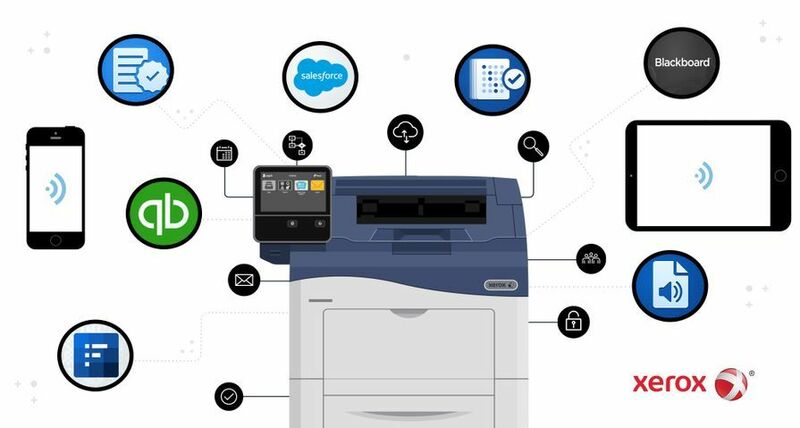 "Xerox's PIXI Awards are more than a competition to find this year's most innovative uses of digital technology," said Marshall Perkins, president, The Print Network, a previous award winner. 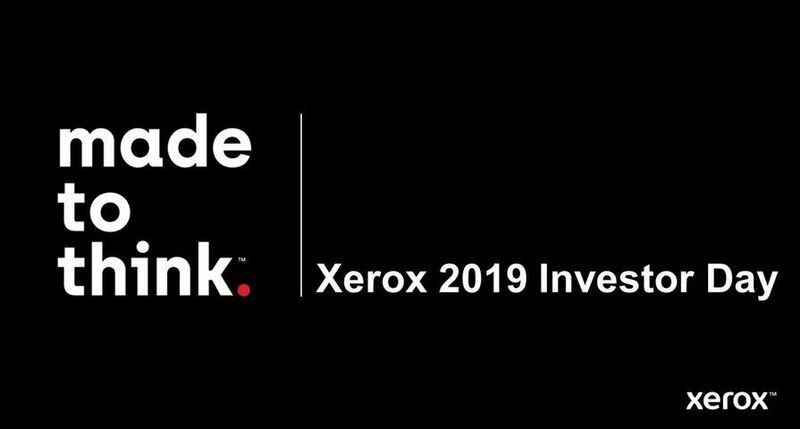 "The programme offers an opportunity to see what market leaders are creating for their clients and provides a platform for Xerox customers to share best practices with an international audience." Entries will be accepted from 23 April 2007 until midnight on 22 June 2007 and must be produced using Xerox digital printing presses. Submission to the PIXI Awards is free, and entries are accepted from more than 50 countries. The submission web site will be available in six languages. 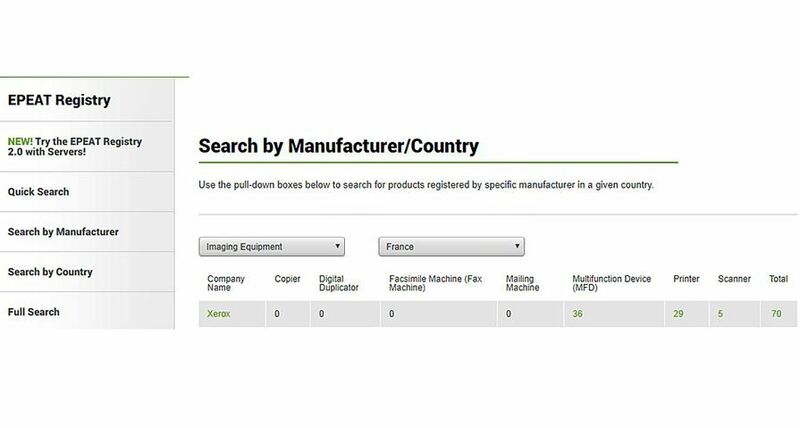 Winners will be announced during Graph Expo, a major commercial printing trade show, held from 9-12 September 2007, in Chicago, USA. Best of Show - $10,000 travel certificate for winning entrant; $2,000 travel certificate for the key partners that helped develop the entry and coveted crystal awards for all. First place winner in each category - $2,000 travel certificate for winning entrant; $1,000 travel certificate for key partners and plaques for all. Second and third place winners in each category - plaques for entrant and key partners. Best in Region - $2,000 travel certificate for entrant; $1,000 travel certificate for key partners and plaques for all. Supplies prize - $1,000 travel certificate for most outstanding use of Xerox digital paper and media. For an online entry form, judging criteria, judge biographies, a list of the eligible countries and information on past winners, visit www.xerox.com/pixi.